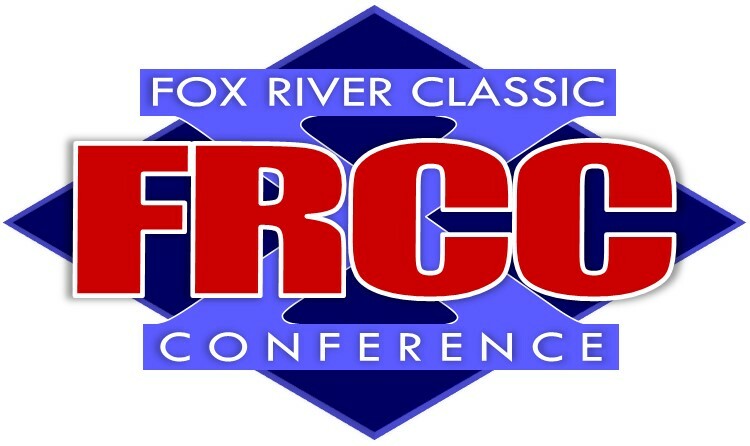 The FRCC boys 2018/19 basketball season begins on Friday, December 7 with a full slate of conference games. Bay Port is the defending conference champion. Boys Regional action begins on March 26 with the State Tournament on March 14, 15, 16 held at the Kohl Center in Madison.